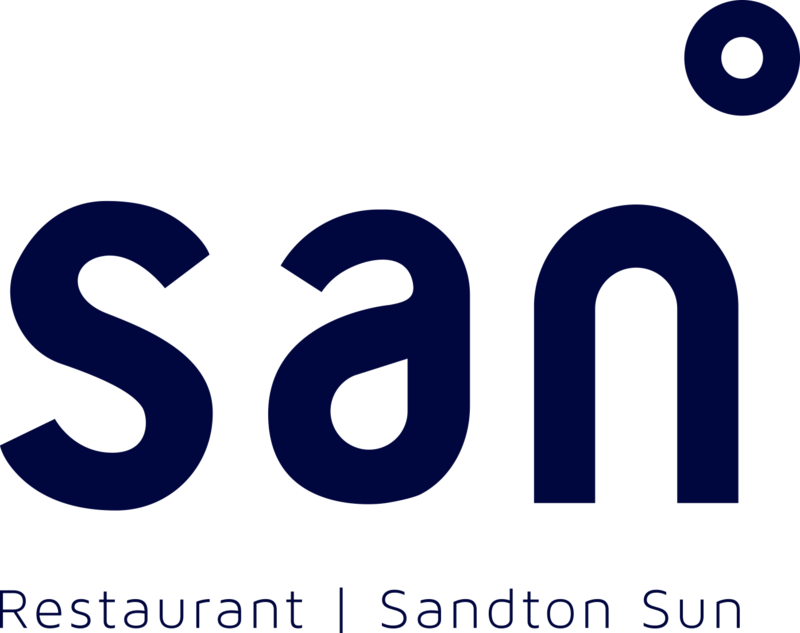 Magnificently positioned at the epicentre of Jozi’s financial and lifestyle hub, SAN Restaurant at Sandton Sun is the epitome of the people of Africa – vibrant, resourceful and energetic. Deeply rooted in sustainability, SAN Restaurant’s philosophy encompasses local sourcing of seasonal ingredients that are prepared with passion, presented with flair and served with Jozi hospitality in a sophisticated, relaxed setting. Serving breakfast, lunch and dinner using only the finest seasonal, sustainable produce, SAN is the ultimate showcase of the best ingredients South Africa has to offer. Flexible dining areas in a variety of seating options for every occasion, from informal meals with business associates to exuberant family celebrations, make SAN the perfect Sandton venue for relaxed, easy dining with a focus on delicious fine cuisine. The show kitchen at our Sandton restaurant gives the unique opportunity for an up-close-and-personal encounter with the chefs, and intimate celebrations, functions, business events and exclusive dinners are exclusively accommodated in our private and semi-private venues. Discreet service by friendly, professional staff embodies a philosophy of African hospitality at its best.